WANT TO SUPPORT FAITH ELEMENTARY? 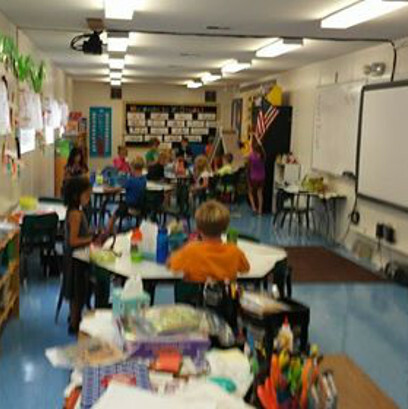 Located in a poor rural area of North Carolina, nearly half of the school’s students are on free or reduced lunch assistance. Families are purchasing processed foods for their children’s lunches because it is cheaper than buying fresh salads, fruits and vegetables. To give the kids the nutritious food that they need, the school is seeking funding to provide healthy snacks in the classrooms. 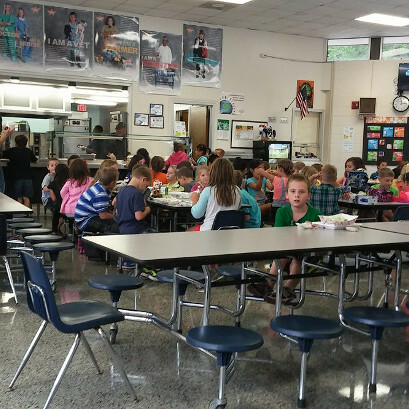 Nearly half of the students at our school are on free or reduced lunch assistance. We would like to receive funding to provide healthy fruits and vegetables for all students at Faith Elementary. We live in a very rural area and Rowan County in NC is known for being poor. Most people are buying processed foods for their families because it’s cheaper to do that than buying fresh salads, fruits, and vegetables. We would love to provide students with the nutritious food that their growing bodies need. 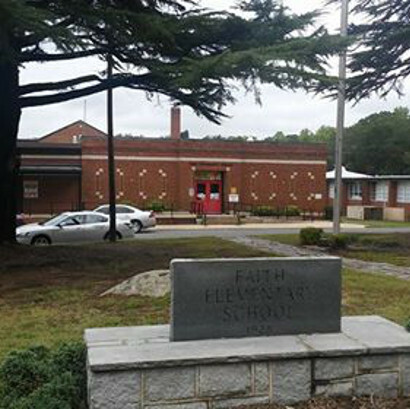 We will use the funding to purchase fresh produce for all students at Faith Elementary. This would benefit the whole school and provide healthy fruits and vegetables that our students need.